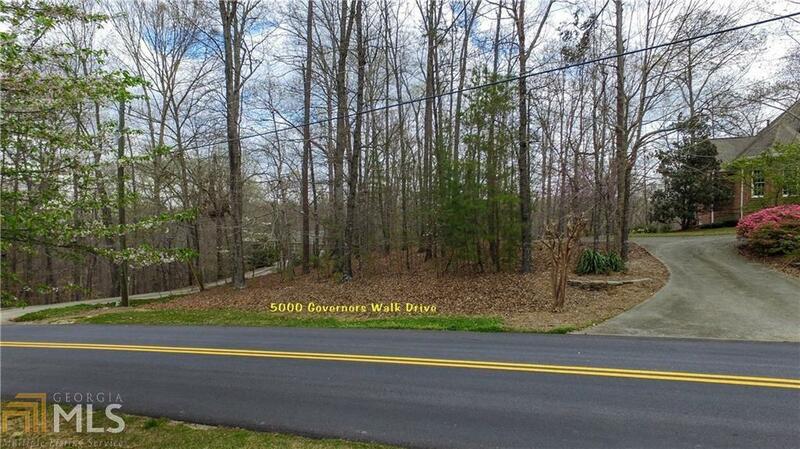 Hard to find 4.73 acre lot-1 mile to the front door of new Northside Cherokee Hospital & Convenient to shopping, 1-575,and more. 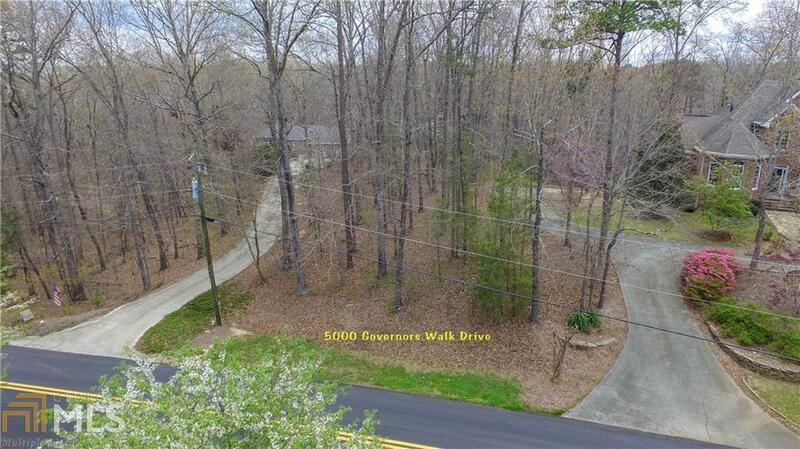 Private, long driveway backs to a beautiful hardwood surrounded pad where your custom home will sit. 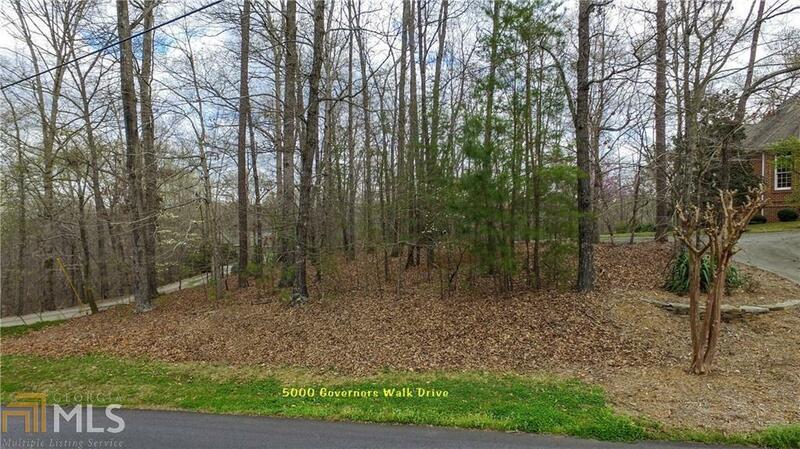 Serenity, privacy and a babbling creek makes this lot the ideal location for a wonderful lifestyle. 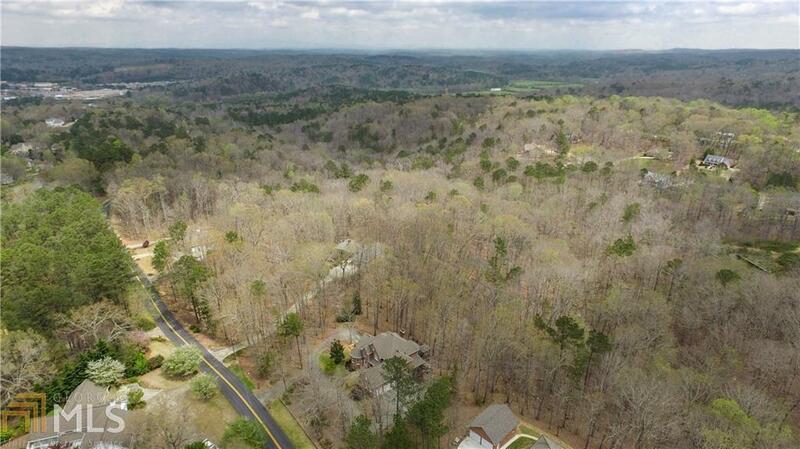 Located in Birchwood Subdivision but set back to feel like you are in the woods! All documentation available and Seller is happy to walk the lot with you! Owner offering possible short term owner financing.